Fauquier Habitat for Humanity's Home Repair Program, partners with low- and moderate-income homeowners to maintain their homes. Every family should have the opportunity to affordably maintain and preserve their home. But many situations can create barriers to keep up with repairs, including unexpected life events or loss of income. Families are stronger when they live in safe and stable homes. Offering these programs allows us to serve more families. Our staff and volunteers help paint and repair the homes of qualified, low-income families, veterans and seniors. 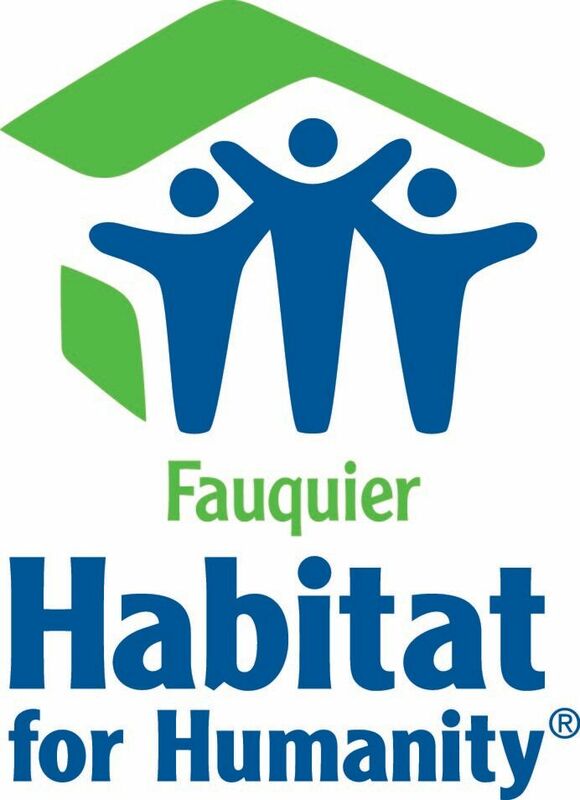 Fauquier Habitat helps preserve home-ownership by making critical repairs through our programs.